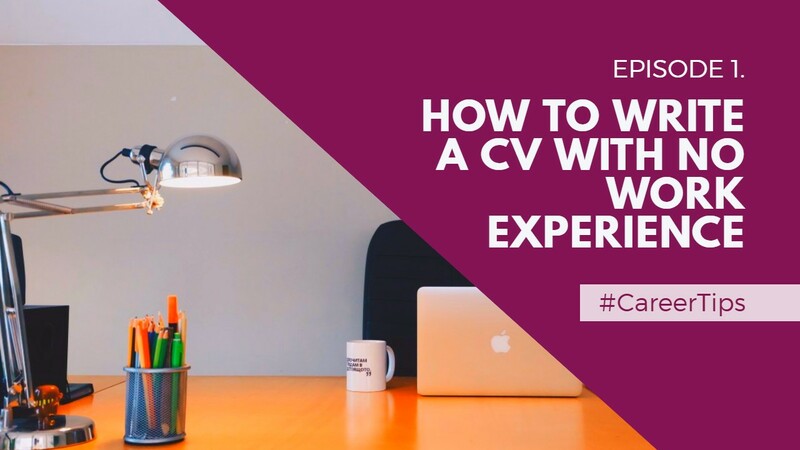 We’re boosting job applicants’ chances of success with a dynamic new series of YouTube videos that give practical tips on how to write their CVs. Each short #CareerTips film is presented by Foundation Manager, Nick Elletson, who takes viewers through simple steps to help them impress employers and find the right job. 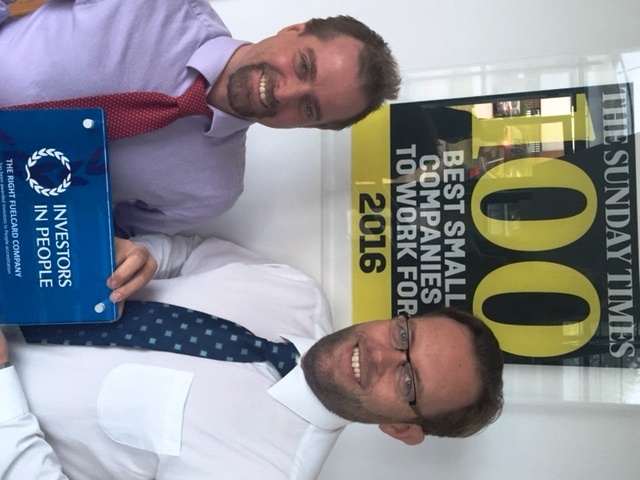 As a people champion, we offer flexible working patterns to employees. They include Demi Bray, who joined The Right Fuelcard Company (TRFC) after successfully completing the Bayford Foundation employment programme. Twenty two year old Demi, a single parent, joined the Foundation in February 2016 following a recommendation by InterServe – one of our valued community partners who identify suitable candidates for training and employment. 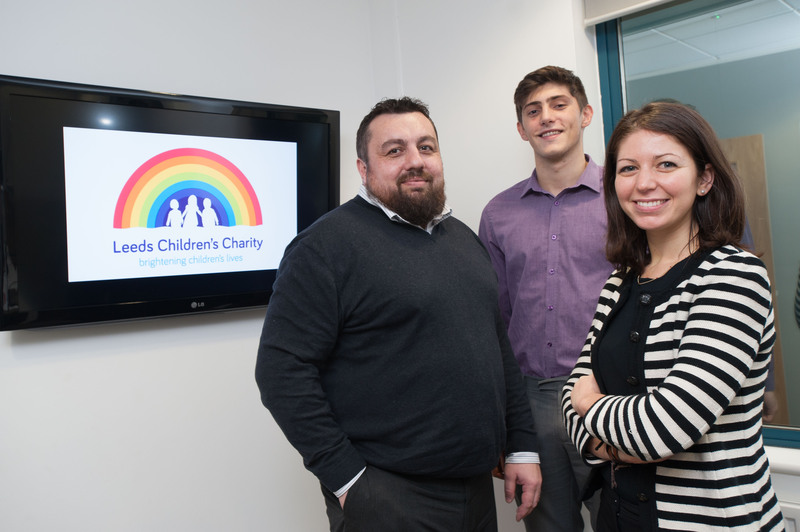 We’re delighted to nominate Leeds Children’s Charity as our adopted charity for another year – because of its inspirational work to bring laughter into the lives of 7-11 year olds hailing from some of the most deprived areas in Leeds. Our designated charity creates happy childhood memories for the neediest of families, with a fun-filled, week-long break. The lively team at our foundation is all fired up and ready to go as we look forward to another exciting year. With a dynamic series of developments and success stories already underway, we’ll be revealing the details in future blogs – so keep coming back to find out more! 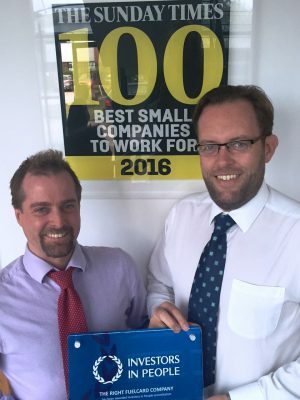 The busy, buzzing first week of 2017 has seen us continue to be called on by the media for comment and opinion – with TRFC business director, Adam Walsh, invited to give his business predictions for the popular business publication Business Link. We’re celebrating the achievements of yet another fantastic Bayford Foundation graduate – but this time it’s for their success in an external qualification rather than a move to The Right Fuelcard Company’s (TRFC) sales team. Our foundation manager, Nick Elletson, has gained his CIPD Level 5 Diploma in HR Management at a vibrant award ceremony at Leeds University. 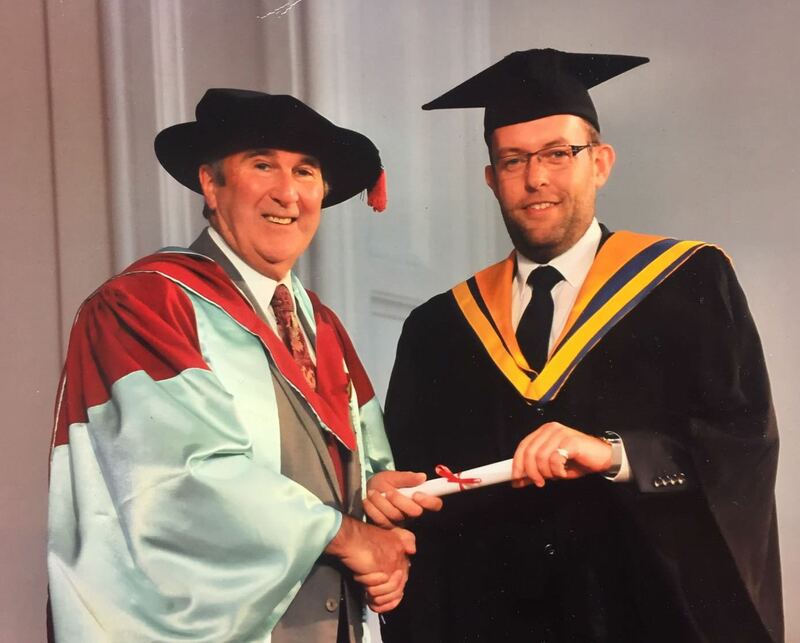 He was formally presented with his certificate by bestselling author, broadcaster and educator Gervase Phinn. 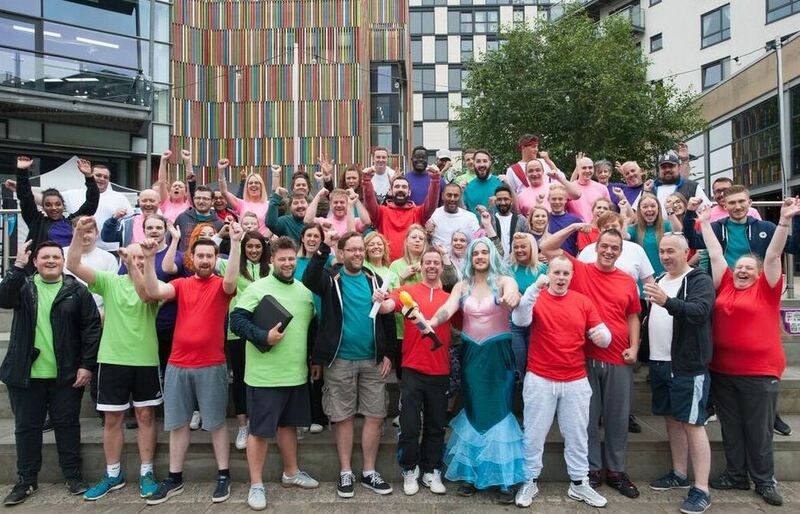 The event was the culmination of a year’s hard work for Nick which, along with his busy day role, saw him studying one evening a week at Leeds City College, followed by a raft of assignments and revision at home most weekends.